Ingredients: Milk Chocolate (minimum cocoa solids 33.6%, sugar, cocoa butter, whole milk powder, cocoa mass, emulsifier: Soya lecithin, natural vanilla flavouring), peppermint essential oil. Hand made, poured and wrapped. 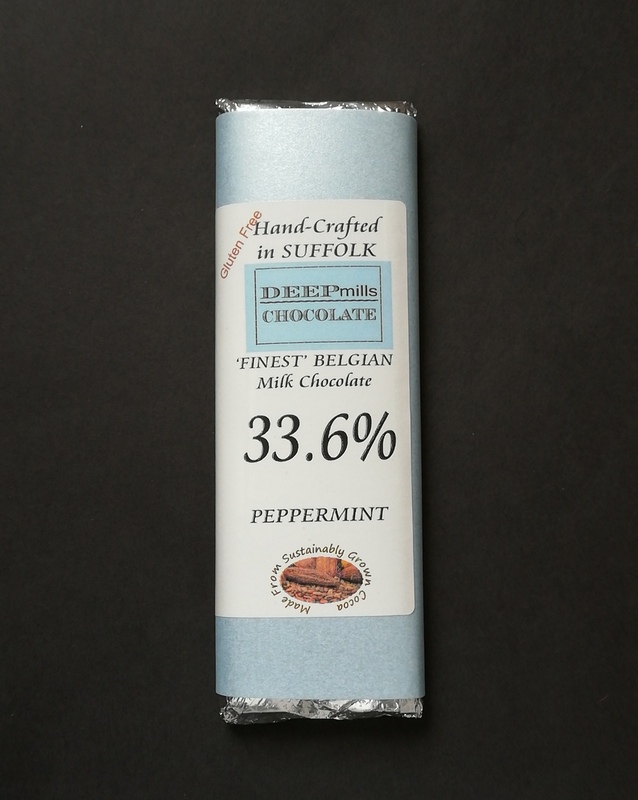 Our Milk chocolate bar is flavoured with peppermint essential oil. This bar packs a clear fresh thrill to the taste buds!